MSI has announced the release of two new LGA 1151 motherboards, designed for the latest Intel Xeon and Intel Skylake processors. 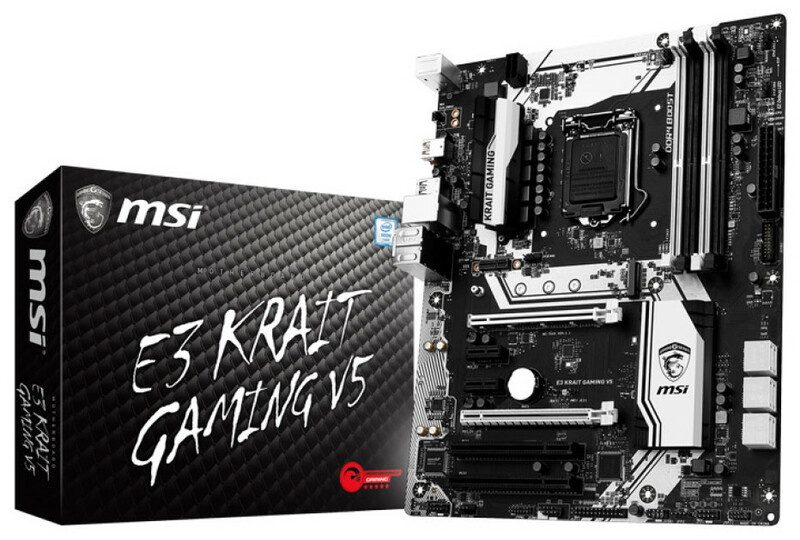 The boards are called E3 Krait Gaming V5 and E3M Workstation V5 and feature the Intel C232 chipset. MSI says the two new boards are perfect for use in high-end gaming computers with Xeon processors and workstations. Thanks to the Intel C232 chipset, the E3 Krait Gaming V5 and E3M Workstation V5 support DDR4 memory with ECC technology as well as AMD Radeon and FirePro and NVIDIA GeForce and Quadro video cards. The E3 Krait Gaming V5 has support for up to 64 GB of DDR4 memory and features VRM heat sinks, an M.2 SSD slot, Wi-Fi, USB 3.0 Type-C and support for CrossFire in 16x/4x combinations. 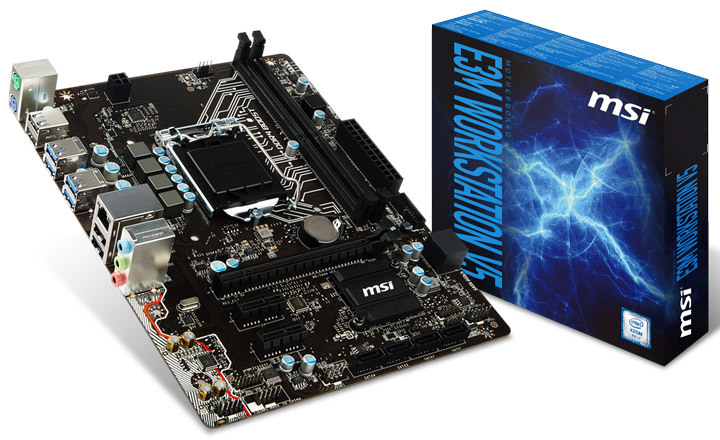 The E3M Workstation V5 is a micro-ATX motherboard and as such it does not offer tons of features. The board supports Intel Xeon E3 v5 processors as well as regular Intel Skylake chips and has two memory slots for up to 32 GB of DDR4 SDRAM at 2133 MHz. The board also has a PCI-E slot and SATA ports. The E3M Workstation V5 lacks an M.2 slot, though, so you will not be able to install such a SSD. In addition to this the new MSI motherboard has Realtek RTL8111H and Realtek ALC887 network and sound chips, respectively. Fruit Ninja vs Skittles – test your blade now!